How can Jungian psychology be applied to the educational setting? Education and Imagination explores the application of Jungian perspectives in educational settings, establishing the creative imagination as a critical and necessary feature of learning throughout the lifespan. 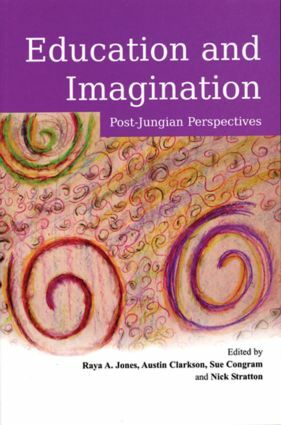 The book identifies various facets of applying contemporary Jungian thought to the issue at hand, in chapters that range from scholarly critiques to practical project reports. Contributed to by authors professionally involved in education and training on the one side, and actively engaged with Jungian studies on the other, Education and Imagination will make essential reading for those involved in educational and training contexts, as well as the wider public of teachers, trainers, and students. Learning diﬃculties: shadow of our education system?